Ever had an idea in your mind, but were unsure how to take it to reality? This is often the case when clients consult with us about expanding their outdoor environment. A tree here, perhaps a walkway there, a pool or not? These are a set of complex questions that require a serious analytical review of many factors. The architecture of the current home, its topographic land characteristics and the personalities of the home’s inhabitants, their stylistic preferences, intended use and oh yes, their intended budget to fulfill their dreams. 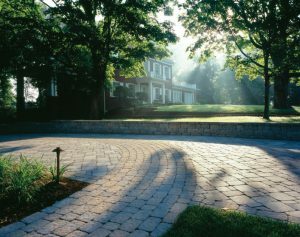 The design professionals at IVY Studio, a landscape design and build consulting firm based in Boston specialize in expanding residential outdoor environments and are well trained to synthesize all of the above ingredients and create a recipe for design and build success, reflecting your dreams and imaginings. Contact us at 781-591-0300 or vern@ivystudioMA.com to begin our three-stepping stone process of planning, designing and implementing your outdoor dream!